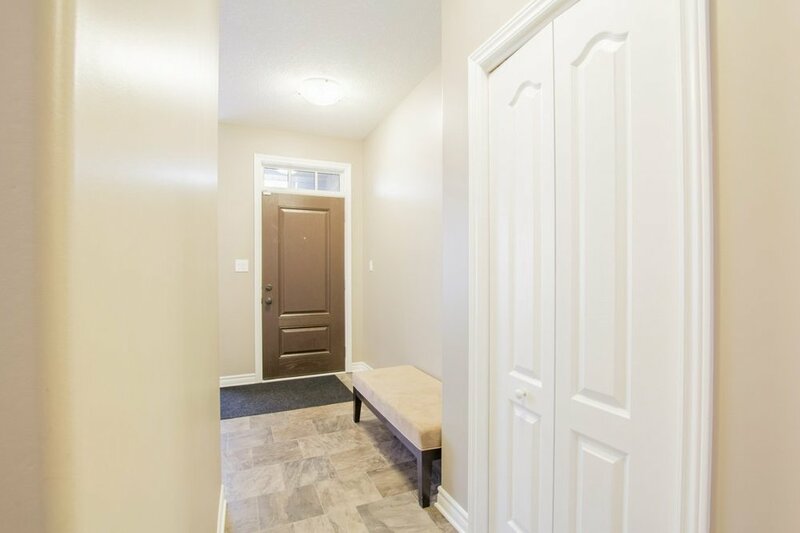 This stunning 3+1 bedroom, 3 full bath bungalow features 9ft ceilings with large windows that overflow the home with plenty of natural light. 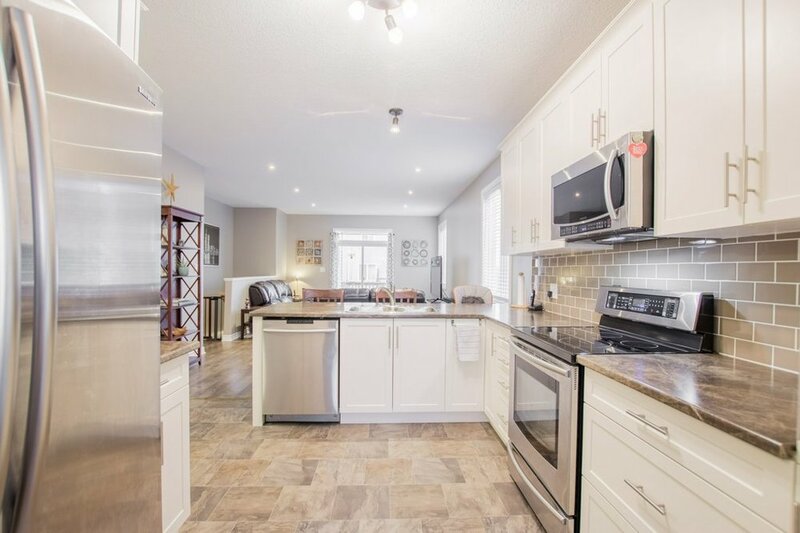 Inside you’ll find the open concept floor plan welcoming w/ a modern kitchen featuring extended height cabinets, stainless steel appliances, breakfast bar & a mudroom off the garage. 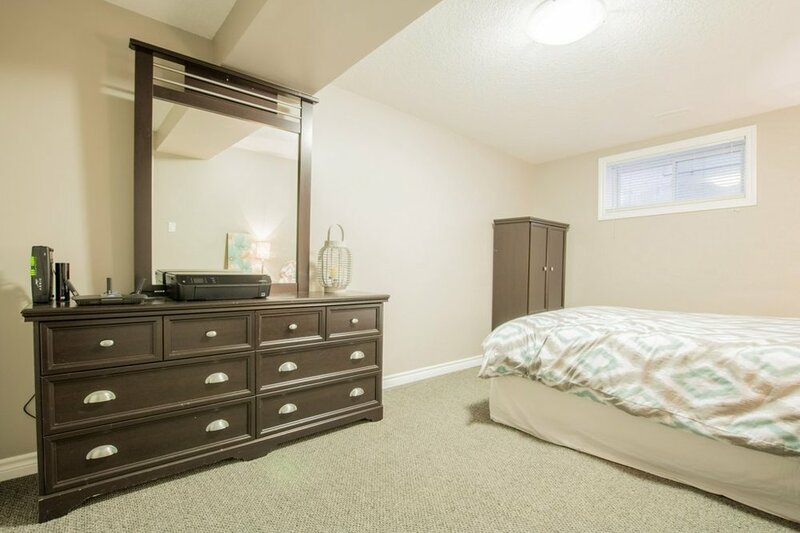 This home has high end laminate throughout the dining & living room area with carpet in the bedrooms & basement. 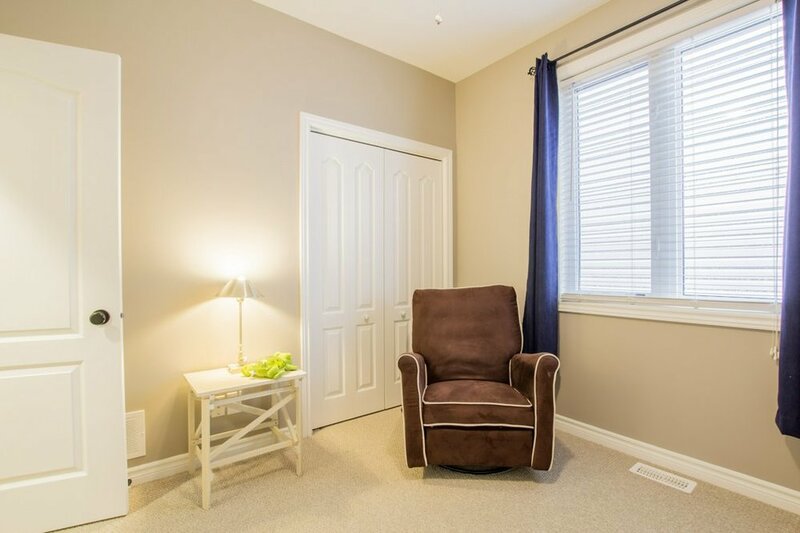 The living room features pot lights, walkout to the back deck where you’ll find a gas BBQ hookup. 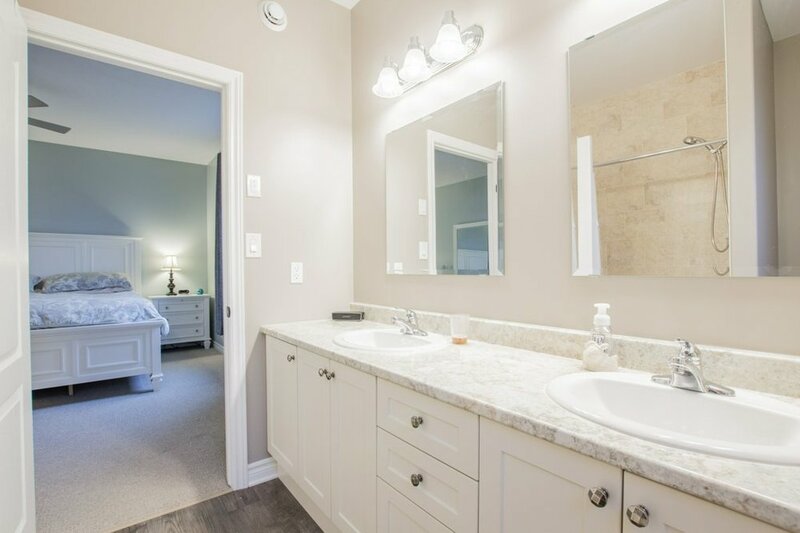 The master bedroom features a walk-in closet, en suite w/ his & her sinks, tiled 5 foot shower. 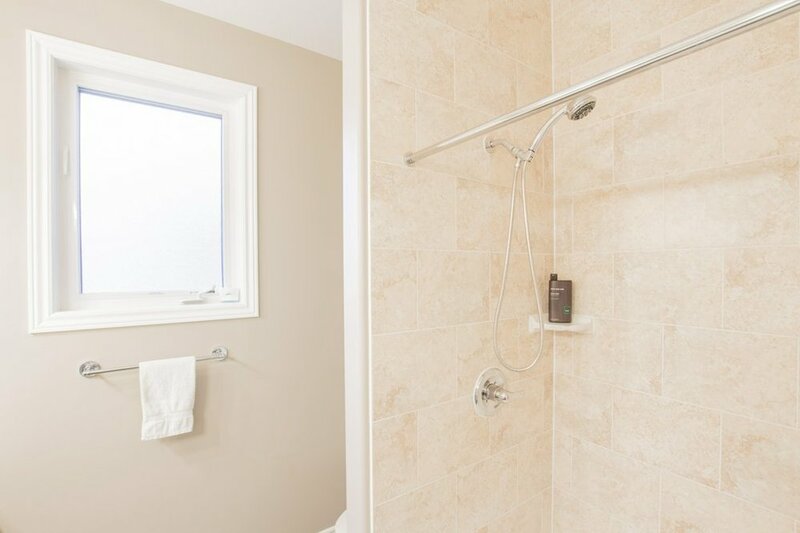 And last but certainly not least, is a fully finished basement w/ a large recroom, tiled standup shower in the 3pc bathroom, good sized bedroom, laundry room & storage room. This home is definition of move in ready!